Sony has introduced Xperia XZ2 Premium Smartphone with Snapdragon 845 Processor, Dual Rear Camera.It has a 5.8-inch 4K HDR display powered by Snapdragon 845 Processor with 6GB of RAM and 64GB of internal storage. 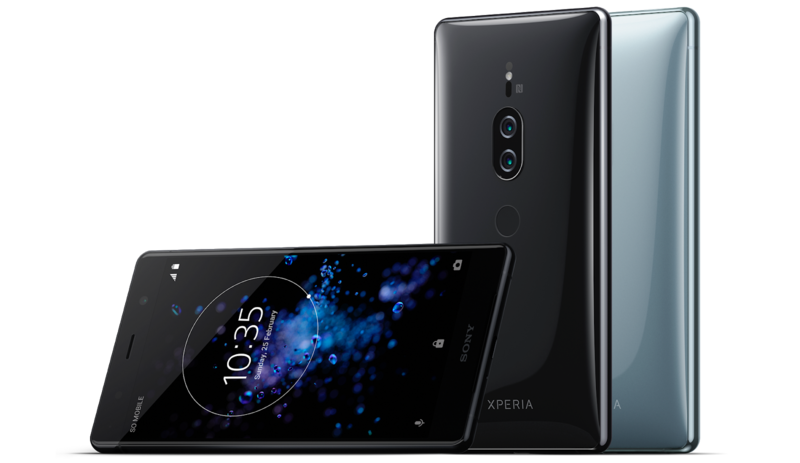 .On the front, it has a 13-megapixel camera with a 22mm wide-angle lens, f/2.0 aperture, and a 1/3.06-inch Exmor RS sensor. The front camera also offers 5-axis image stabilization, ISO 3200 sensitivity for the photo, and ISO 1600 sensitivity for videos.It runs on Android 8.0 Oreo Packed with a 3,540mAh battery capacity.